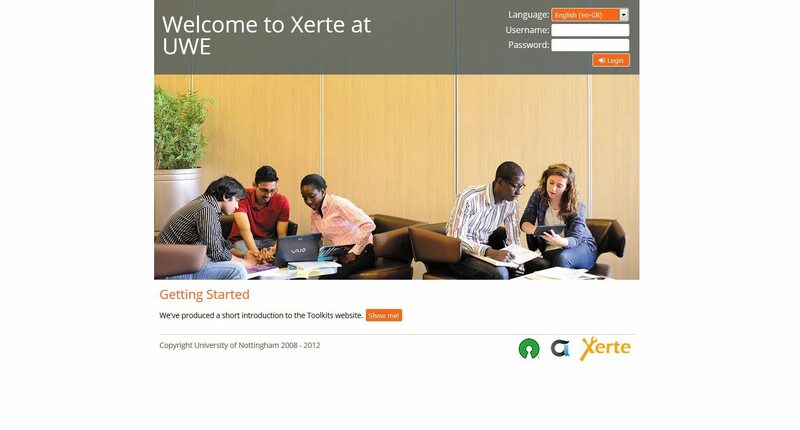 Xerte 3.0 now is available for any members of staff in FET to use. Xerte enables you to create interactive, multi-media, accessible learning objects (LOs) using just a web browser – no need to install any additional software on your computer. The learning objects can used on all devices, including smartphones, tablets and desktop computers. Xerte is great for creating small(ish) ‘chunks’ of learning. 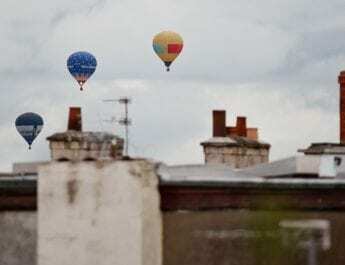 It could be used to help learners with threshold concepts in your course, to teach something students always find difficult, or to help them with something you find yourself teaching over and over again. Learning materials are made in Xerte by populating template pages with content and interactions via a web form. An example of all the different page types available in Xerte can be seen by clicking the picture below. This quick reference guide to the page templates is also useful when choosing what pages to use. 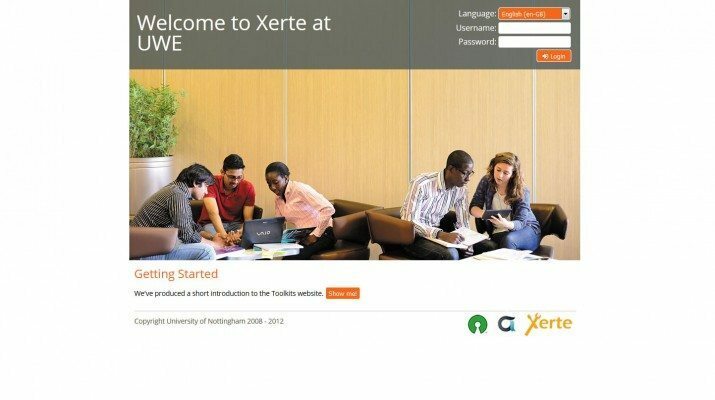 You can log in to using your standard UWE username and password at https://xerte.uwe.ac.uk. 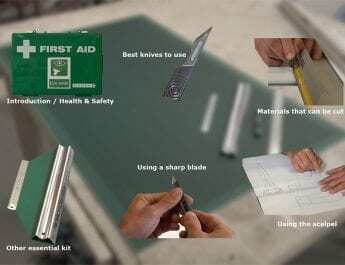 A short introduction video is available from the login page, or you can view the intro video here. Xerte can be used to simply ‘deliver’ content to learners in a more interesting layout than a Word or PDF document or a simple web page. But its real power lies in the ability to easily author and deliver interactive tasks and activities for learners. The example linked to below (by Alister McNaught of JiscTechDis) demonstrates some of the interactivity available in Xerte. It uses a combination of hotspot connector pages, the tabbed plus navigator page, audio and video content, and links to other websites. A wealth of information is provided to help learners argue which site is the best for a successful community development. Case Study: A shortage of housing but who wants a new development next to them? Additional Info: More about this learning object. Used pagetypes: Connectors (Hotspot image; Menu and Multiple Choice); Navigators (Navigator plus, Hyperlinks and Embedded) YouTube feed. How this LO added value for my learners: A wealth of information can be presented in an easily digested way. Use of audio, video and maps supports a range of learners – the way text is kept light touch helps people with print impairment – for example, people with dyslexia. If you work in FET please contact Oliver Haslam in the LIU for advice and support. The websites listed below are also extremely useful. Xerte Page Types: Here you can see all the page types available in Xerte – a good place to start choosing which type of pages to include in your own project. 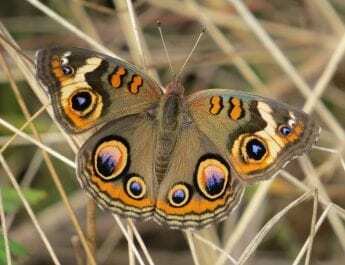 The Xerte Community: Visit this site for inspiration, examples and support. 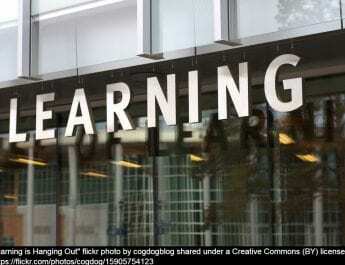 It includes a showcase of learning objects and you can find and ask for support via the forums.